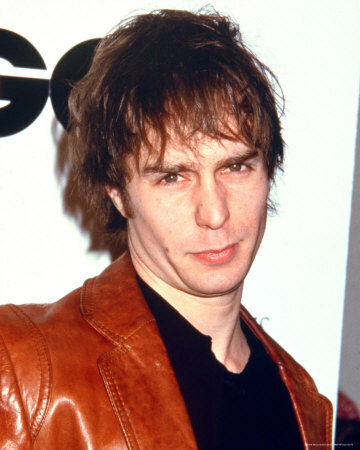 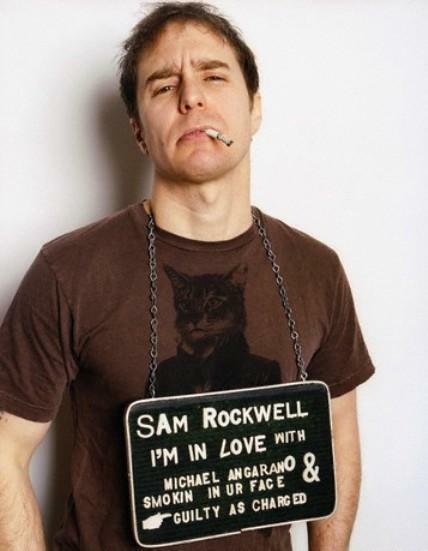 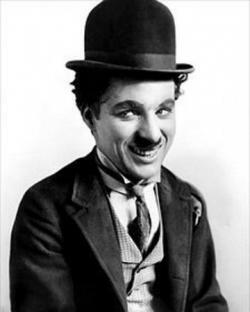 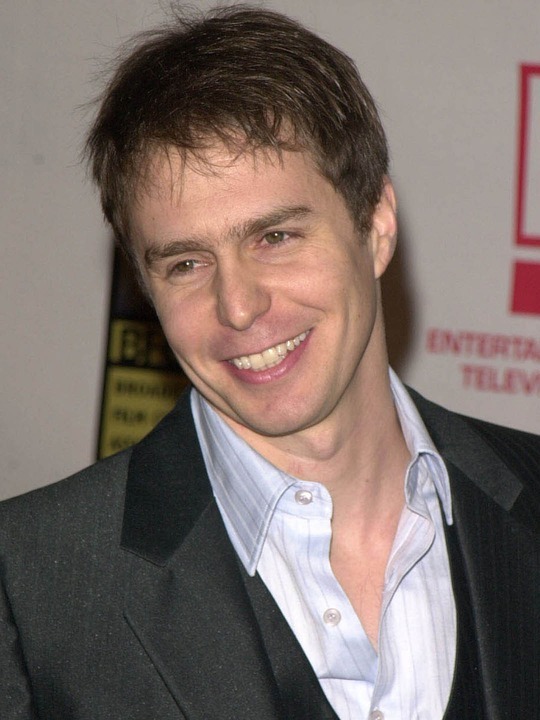 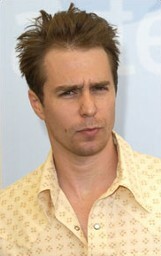 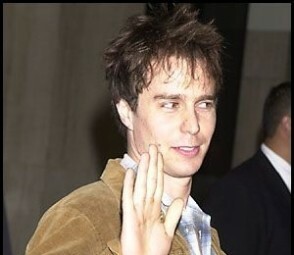 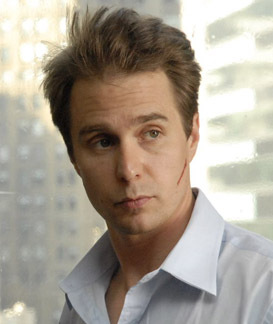 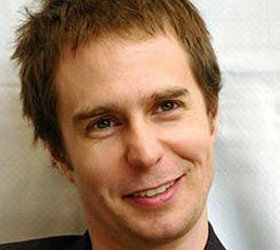 Sam Rockwell | Celebrities lists. 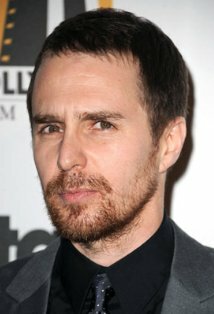 Awards 10 wins & 11 nominations. 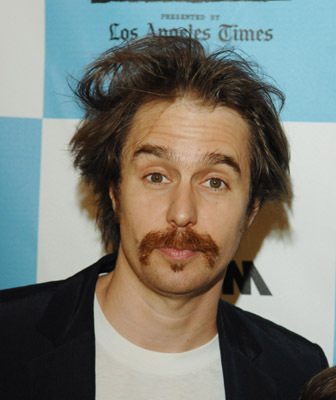 Last was: 013 - Better Living Through Chemistry.